Vijita Patel is the Principal of Swiss Cottage School, Development & Research Centre, a special needs school for children aged 2 to 19 in London. The school is a designated National Teaching School, leading a large alliance of schools, organisations, and higher education partners to drive systemic improvements in the school system for pupils with special educational needs (SEN) and disabilities. As a National Leader of Education, Vijita supports Headteachers, Senior and Middle Leaders, SENCOs, and Local Authority teams on leading locality and provision developments as the complexity of need increases with this new generation of children with SEN. She has contributed to the development of programmes for teacher training and leadership development, and also worked with Post-Graduate students on personalised learning through research on cognitive processing. 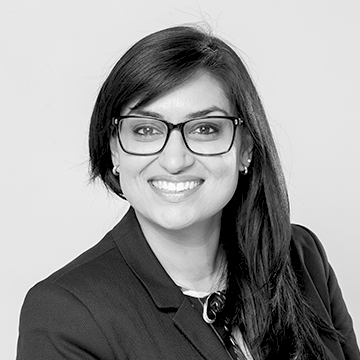 Vijita is co-author of the London Leadership Strategy ‘SEND Review Guide’, developed to place ownership of strategic solutions directly with teachers and school leaders. Swiss Cottage School Development and Research Centre is one of eight schools in the country to have six consecutive ‘Outstanding’ Ofsted Inspections.